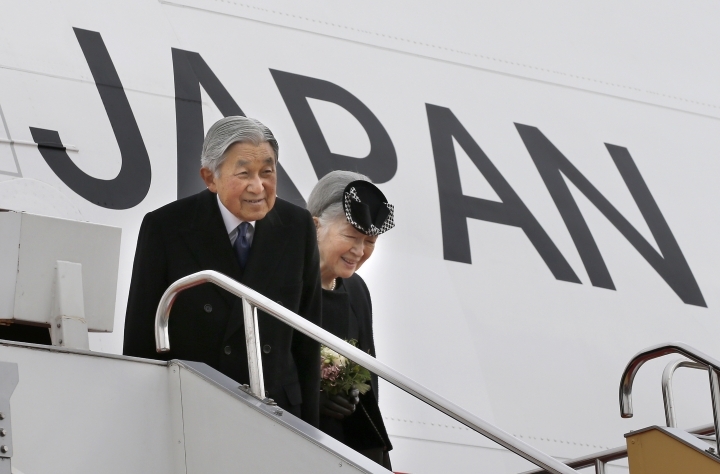 TOKYO — Japanese ruling and opposition parties on Friday handed Prime Minister Shinzo Abe a proposal urging his government to write a special one-time law that would allow Emperor Akihito to abdicate. The proposal now goes to a panel of experts commissioned by Abe that is to compile a final report on the abdication within the next few weeks. The government is then expected to submit legislation to parliament around May so it can be enacted during the current session, which ends in mid-June. Akihito, 83, expressed last August his apparent wish to abdicate, citing concerns that his age and health may start limiting his ability to fulfil his duties. He would be the first emperor to abdicate in 200 years. Crown Prince Naruhito, Akihito's oldest son, is first in line to the Chrysanthemum throne. 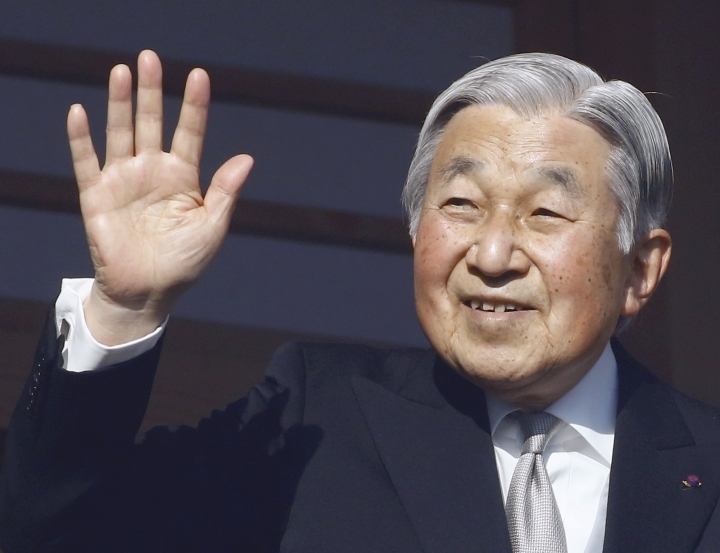 Media reports say officials are eying an abdication at the end of 2018, when Akihito turns 85 and his reign is in its 30th year. In its preliminary report in January, the government panel avoided some more contentious issues, such as whether women should be included in the current male-only succession amid concerns about a shortage of successors to the throne. The parliamentary proposal touches on the possibility of studying the issue of a female emperor sometime after resolving Akihito's abdication — a compromise to gain consensus from liberal-leaning party leaders who wanted broader change — but did not specify any timeline. Akihito has two sons, but only one of his four grandchildren is male. 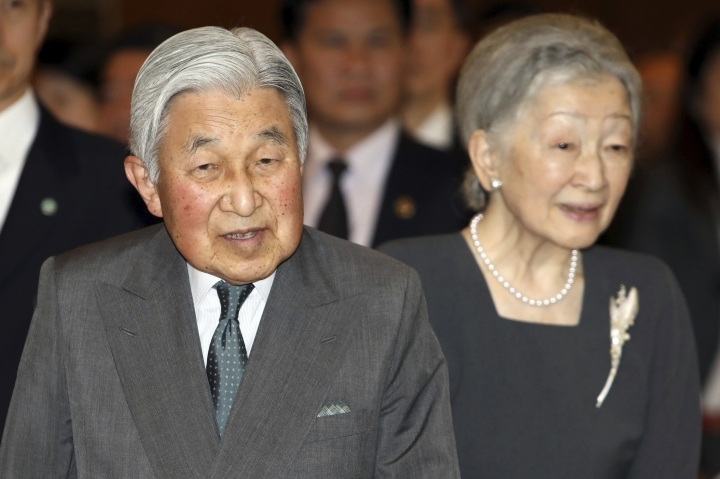 Some experts say Akihito's possible abdication is a call to consider the larger issues of aging and a shortage of successors in Japan's 2,000-year-old monarchy, issues that reflect the country's aging and declining population.